We now offer Finance for Patients. Call us today to find out more. 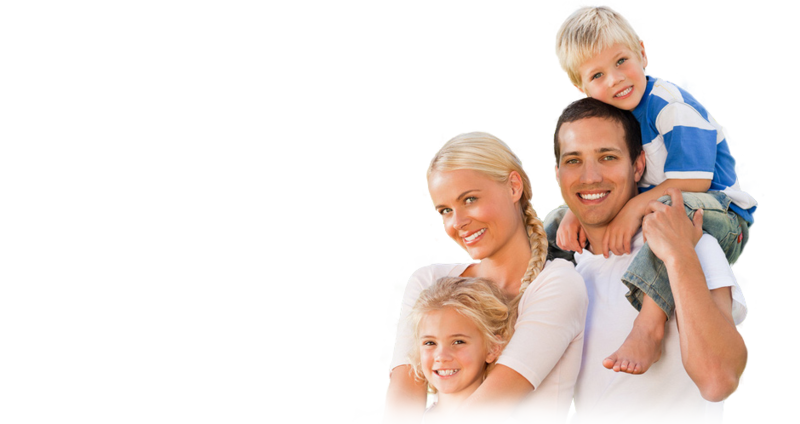 My family and I have been patients at Askew Dental Care for many years now. Until I discovered the practice, I was a reluctant and irregular visitor to the dentist. But since I discovered the Askew Dental Care practice, I and my teeth have never been looked after so well. Dr. Beck is charming, efficient and, above all, concerned to ensure that your teeth will last in the healthiest state imaginable as long as is conceivably possible. The hygienist, keeps your teeth-cleaning practices on the straight and narrow but always with a smile. I would also add that the rest of the staff are unfailingly polite. I can recommend the practice without reservation. I have been going to Askew Dental care and seeing Dr. Beck for many, many years. He treats all my four children and I have recommended him to others who also have now gone to him for years. He is very charming, extremely professional and truly cares about his patients. I have had some complicated jobs done with marvellous results. I need a good smile for my work and Dr. Beck has delivered. I am glad for an opportunity to say THANK YOU in this review. Early, late and weekend appointment can be arranged.